Glitter and Gold is a shiny mix of Dragon OG and Mk Ultra that combines the cerebral aspects of boths strains and the sedative properties of Mk Ultra. A great balance of intoxicating high and physical relief makes this strain a great post work-day option. An awesome combination of lemons, grape and musk this strain was lovingly bred at by Avitas. 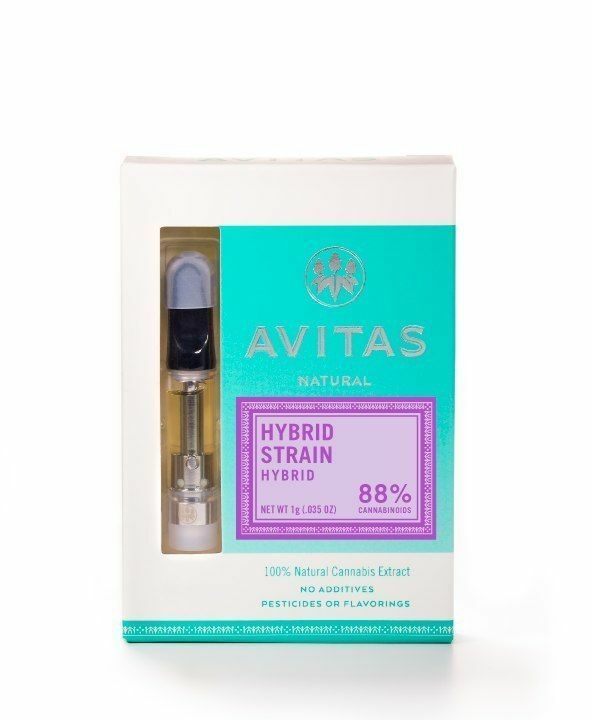 This cartridges was release as 1 of 3 parts of Avitas's holiday line of cartridges. All material that goes into Avitas CO2 cartridges are grown by their farm and have no additives, which includes flavorings, PG/VG or pesticides!